Registration includes one-year membership to NHSLMA - welcome! 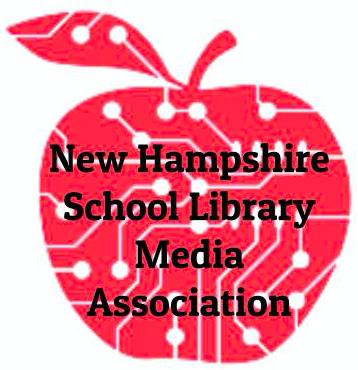 Thank you for registering for the NHSLMA Spring Conference! It's going to be a great day. NHSLMA Spring Conference - Stories Ignite Lives! NHSLMA's Spring Conference "Stories Ignite Lives" will be held on Saturday, May 17, 2014, at Keene State College. The format is a bit different this year - so many NHSLMA members used their professional days when attending the fall AASL conference that scheduling a one-day conference seemed the best answer. The conference will take place in the Mabel Brown Room of the L.P. Young Student Center. The tour of the Children's Literature Illustrations will require a short walk to the Rhodes Hall. There is a parking lot behind the Young Student Center. Registration, book sales, and the Healthy Start breakfast begin at 8:00 am. The conference is scheduled to begin at 8:30 am. Registration for the exciting day will be $100.00 for members. We can accommodate 100 - 150 registrants. Please Note: The $125.00 registration fee for non-members includes a one-year membership to NHSLMA. For members planning to stay overnight the Friday before the conference and/or the night of the conference, a limited number of rooms at $129/night have been reserved at the Day's Inn in Keene. Please contact the inn directly at (603)-352-9780 to reserve your room. As you can see, the conference promises to be an exciting event, so please Register Early to guarantee your spot! Please visit http://jordansonnenblick.com to learn more about this family man and huge fan of the Beetles and rock music. 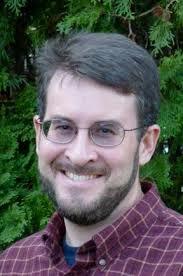 Lynn Plourde has had a lot of fun writing children’s books. She has amazing enthusiasm and even has “read-aloud videos” of several of her books on her website. Two of her books have become favorite Readers’ Theatre performances, Pajama Day and School Picture Day. Her latest picture book, You’re Wearing That to School has a title that makes you think it might be about a teenager. WRONG!! Try a happy hippo! Please visit http://lynnplourde.com to share in the fun! Judi Moreillon is an AASL leader, Judi is a nationally known presenter, advocate for school library programs and blogger (Building a Culture of Collaboration). She is the current Knowledge Quest Editorial Board Chair and serves on the AASL Common Core State Standards Task Force. 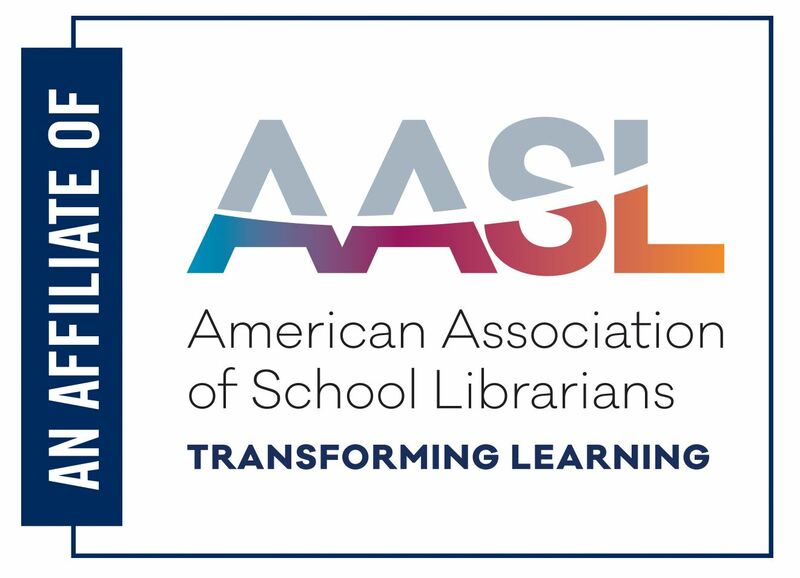 Judi also served as chair of AASL’s Library Media Specialist’s Role in Reading Task Force leading to the Position Statement on the School Librarian’s Role in Reading. Among her many professional writings, Judi co-authored with NH’s own Susan Ballard, Best of KQ: Instructional Partnerships: A Pathway to Leadership. Judi’s professional books include Co-Teaching Reading Comprehension Strategies in Elementary School Libraries: Maximizing Your Impact (2013), Co-Teaching Reading Comprehension Strategies in Secondary School Libraries: Maximizing Your Impact (2012), and Collaborative Strategies for Teaching Reading Comprehension: Maximizing Your Impact (2007). 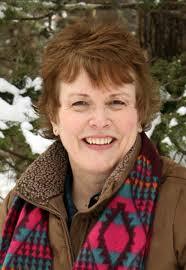 Judi is also an author of children’s books and her most recent title is Ready and Waiting for You (2013). As an educator, Judi is an Assistant Professor for the School of Library and Information Studies at Texas Woman’s University, has been a school librarian at all instructional levels, a classroom teacher, and a literacy coach. 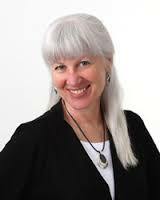 To top it all off – Judi is a storyteller and will ignite us professionally on May 17 using the art of story! Erin E. Moulton is the author of Flutter: The Story of Four Sisters and One Incredible Journey and Tracing Stars. She is co-founder of the Kinship Writers Association and is currently the YA librarian at the Derry Public Library. 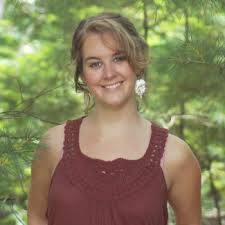 Erin graduated with an MFA in Writing for Children from the Vermont College of Fine Arts in 2007. She lives in southern New Hampshire with her husband and puppy where she writes, reads, drinks tea, and dreams. In her welcome on her website she says, “I live in New England, and I like raspberries, ridiculous people, autumn, animals (especially hound dogs), long walks, honey, nerds and best pals. Not necessarily in that order. In my books you can take an adventure with Maple and Dawn through the mountains of Vermont (Flutter) or hang out in a tree fort by the ocean with Indie, Owen and The Lobster Monty Cola (Tracing Stars). No matter what you do, be ready to meet some quirky characters, get your hands dirty, make some BIG mistakes, and tackle some hard choices. May all your journeys be incredible!” Please visit http://erinemoulton.com for more information. 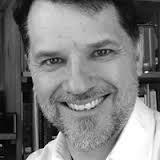 Simon Brooks is an award winning British storyteller, educator and voice over artist. Growing up in the hills of Britain, a land rich in tales, he tells folk and faerie tales, myths and legends from all over the world. He is known for his bodhrán and the extraordinary voices he uses which leave audience members wondering how so many memorable characters came out of one man. He will enlighten us on his occupation of recording books, as well. You can meet him on some videos and audio clips on his website which are available for free download. Book sales & Author signings will be available. Sales to include Great Stone Face and Isinglass Award nominees. Tentative activities: Tours/Viewings of the Keene State Illustration and Manuscript Collections. Visit their Facebook page for more information.